Are you a college, high school university, business school, or gospel group? 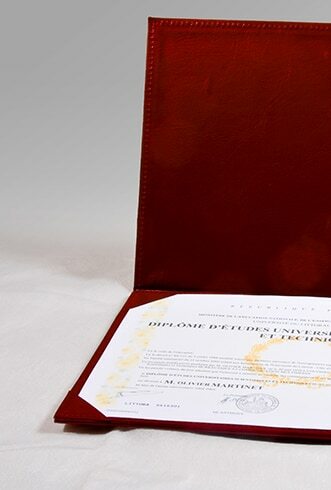 Do you want to make your graduation ceremony an unforgettable event? Do you want to project your institution’s image? 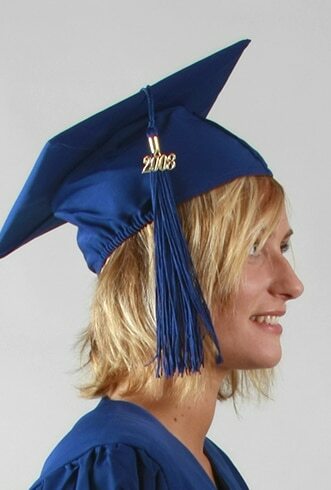 Diplomissimo offers graduation ceremony outfits and accessories, and promotional objects that give great value for money. 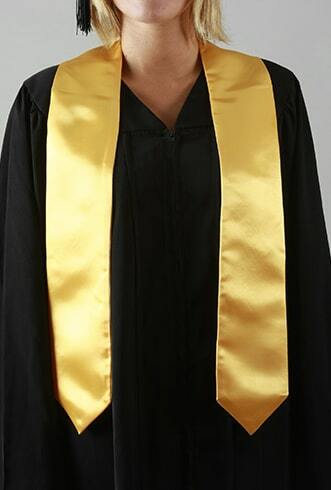 Reward your graduates with our gowns, caps, stoles, and other customised accessories! Make your ideas come to life with a variety of services so that your ceremonies are always a success. Diplomissimo has chosen to be one of sixty-two UNICEF (United Nations Children’s Fund) “business friends”. Recycled robes and caps Several rental packages to save money and protect the environment.